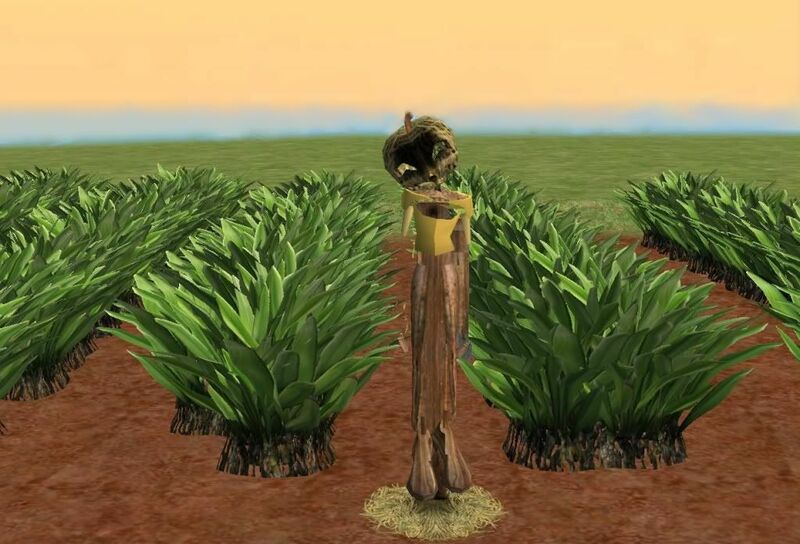 This is The Sims 3 Seasons scarecrow for The Sims 2. Found in decorative/sculpture. Price is 160 simoleons. Enjoy!